BAI Employees Get Free Vision Screening – Brudis & Associates, Inc.
BAI employees are taking charge of their health by getting vision screenings today! 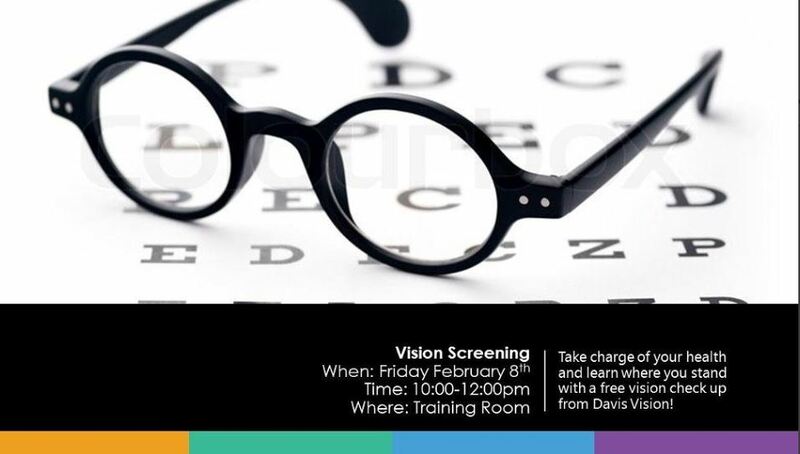 This vision screening is a part of the Wellness Demonstrations that our health insurance carrier provides to us. One of the many benefits of working with Care First!